Windows Cortana is Microsoft’s virtual digital assistant. Most of the time, she’s online and a pleasure to work with. But sometimes, she stops working, often for what seems like no reason at all. Perhaps she’s not answering to "Hey Cortana" like she used to. Maybe she’s gone completely AWOL from the Taskbar or Reminders are not working. Perhaps she never worked! Whatever has happened to Cortana, first simply try restarting your device, then, try these solutions. On the Taskbar, in the Search window, type Cortana. In the results click Cortana & Search Settings (in System Settings). Let Cortana respond to “Hey Cortana” to talk to Cortana. 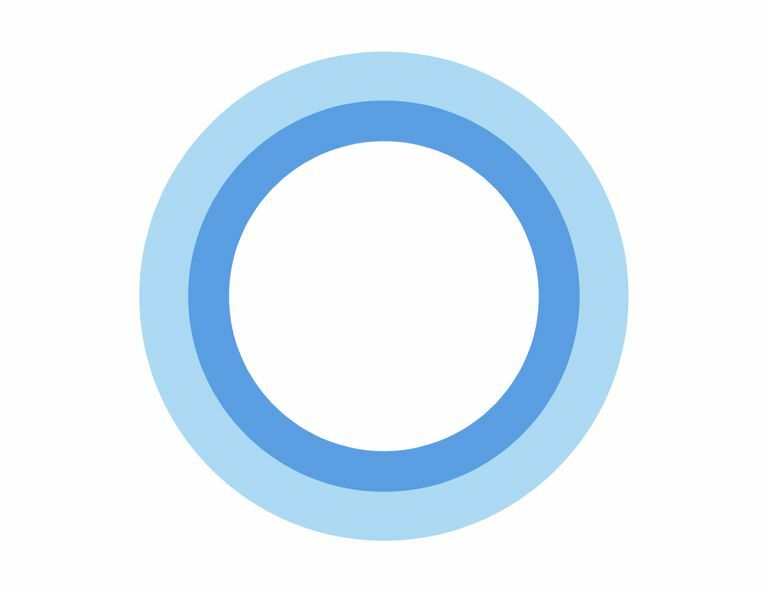 Respond when anyone says “Hey Cortana” to let anyone talk to Cortana. Under Microphone and Make sure Cortana can hear me, ​click Get Started. Work through the wizard to set up the microphone. If there are problems, let Windows resolve them. Sign in again, using your Microsoft account. If that doesn’t resolve the issue, restart your device. On the Taskbar, in the Search window, type Check for updates. Click Check for Updates (in System Settings) in the results. Click Check for Updates and wait for the process to complete. Restart your device, even if you aren’t prompted to. Cortana works with specific languages, like English or Spanish, but not every language. Your computer has to support and be configured with the regions offered in order for Cortana to work. Additional languages may be included through updates. To see the most recent list of languages that are supported, visit Microsoft. Microsoft offers the Windows 10 Start Menu Troubleshooter that will look for and resolve known problems with the Start menu and Cortana. Often when Cortana isn’t working, the Start button is not working properly either, thus the name. Navigate to Microsoft’s "Troubleshoot problems with the Start menu or Cortana" webpage. Click Try the Troubleshooter and then click Start Menu Troubleshooter. Click on the downloaded file and click Next. How you find that file depends on the web browser you’re using. If issues arise, let the troubleshooter fix them, and then click Close. Hold down the Ctrl key + Alt key + Del keys on the keyboard. Task Manager will open. If applicable, click More Details. From the Processes tab, scroll to locate Cortana and click it one time. There are known incompatibilities with Cortana and some anti-virus software programs. If you use a third-party anti-virus or anti-malware application, disable it using the user interface offered with it. If the problem is resolved by disabling that software, consider uninstalling it and using Windows Defender instead. Windows Defender ships with Windows 10 and works with Cortana, not against it. On the Taskbar, in the Search window, type Control Panel. From Control Panel, click Uninstall a program. In the list of programs that appears, click the antivirus program one time, and click Uninstall. Work through the uninstall process. On the keyboard press Windows key + X, and then press A.
Click Yes to allow PowerShell to open. Press Enter and wait while the process completes. If none of the above options work to fix Cortana, you may have to reset your computer or take it to a technician. You can find the reset option in Start > Settings > Update & Security > Recovery. Just click Reset and follow the prompts. This will reset Cortana by reinstalling Windows. This is best used only as a last resort.